Only 1 4WD Crew Cab 167.7 SLE model left in stock! Heated Seats, 4x4, Turbo Charged Engine, Aluminum Wheels. SLE trim, DEEP MAHOGANY METALLIC exterior and JET BLACK interior. CLICK NOW! 4x4, Back-Up Camera, CD Player, Onboard Communications System, Trailer Hitch, Aluminum Wheels, WiFi Hotspot. Privacy Glass, Keyless Entry, Steering Wheel Controls, Electronic Stability Control, 4-Wheel ABS. 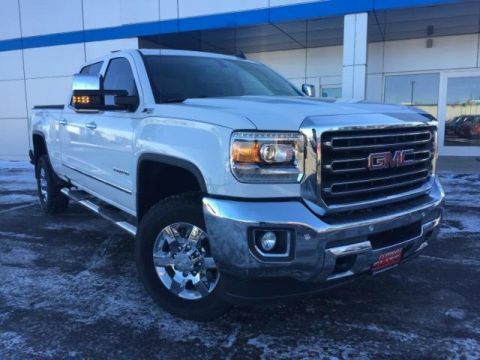 ENGINE, DURAMAX 6.6L TURBO-DIESEL V8, B20-DIESEL COMPATIBLE (445 hp [332 kW] @ 2800 rpm, 910 lb-ft of torque [1220 Nm] @ 1600 rpm) Includes capped fuel fill, (K40) exhaust brake and (K05) engine block heater. 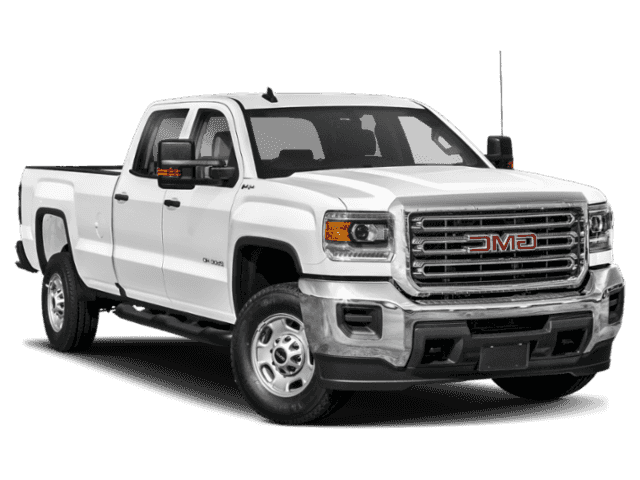 ), SLE PREFERRED PACKAGE includes (AG1) driver 10-way power seat adjuster when ordered with (AZ3) front 40/20/40 split-bench seat only, (BTV) Remote Vehicle Starter system, (T3U) front fog lamps, (C49) rear-window defogger, (N37) manual tilt and telescoping steering column, (KI4) 110-volt power outlet, (UG1) Universal Home Remote and (CJ2) dual-zone climate control. BED LINER, SPRAY-ON Pickup box bed liner with GMC logo consisting of high pressure, chemically bonded, sprayed-on polyurea & polyurethane liner formulation. Liner is permanently bonded to the truck bed providing a water tight seal. The textured, non-skid surface is black in color and robotically applied. Spray-on liner covers entire bed interior surface below side rails, including tailgate, front box top rail, gage hole plugs and lower tie down loops, MIRRORS, OUTSIDE HEATED POWER-ADJUSTABLE VERTICAL CAMPER UPPER GLASS, MANUAL-FOLDING AND EXTENDING, BLACK. Includes integrated turn signal indicators consisting of 51 square inch flat mirror surface positioned over a 24.5 square inch convex mirror surface with a common head and lower convex spotter glass (convex glass is not heated and not power adjustable) and addition of Auxiliary cargo lamp for backing up (helps to see trailer when backing up with a trailer) and amber auxiliary clearance lamp (Includes (DD8) auto-dimming inside rearview mirror. 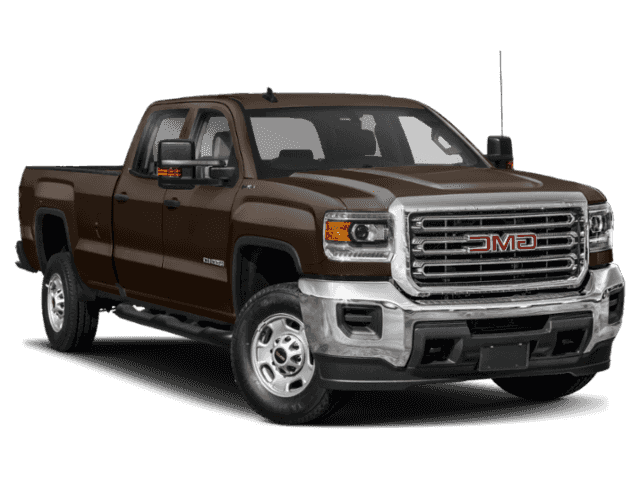 GMC SLE with DEEP MAHOGANY METALLIC exterior and JET BLACK interior features a 8 Cylinder Engine with 445 HP at 2800 RPM*. 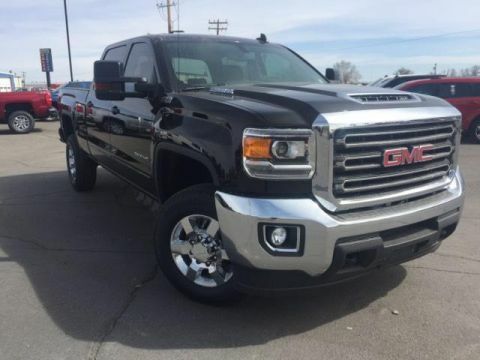 Includes (AG1) driver 10-way power seat adjuster when ordered with (AZ3) front 40/20/40 split-bench seat only, (BTV) Remote Vehicle Starter system, (T3U) front fog lamps, (C49) rear-window defogger, (N37) manual tilt and telescoping steering column, (KI4) 110-volt power outlet, (UG1) Universal Home Remote and (CJ2) dual-zone climate control.